Franke Kitchen Systems is the foremost producer of luxury sink and faucets products for the kitchen and bath. Based in Switzerland, the company have built a solid reputation built on excellent products, beautiful design, and exceptional customer care. They manufacture only the finest products which are advanced technologically and innovative in practicality and design. Below are just some of the fine sink and faucet products offered, the largest maker of stainless steel sinks the world has known. From single basin to double basin all the way to small side vegetable sinks, Franke has left no stone unturned. With over 24 sink models to choose from you will be sure to find the perfect shape and desired basin size you want and need. Choose from polished or brushed stainless steel as well as a number of colours, which you may opt for when coordinating your color scheme. When you purchase your sink from Franke you will also have options regarding your desired finish, disposal unit use, and whether or not you will use a water filtration system. The professionals will assist you in locating the perfect sink product for your needs. You will also find an abundant selection of the finest faucets made when you purchase your fixtures from Franke. With a wide variety of styles and colors to choose from you will be sure to remain consistent in your personal design efforts. Franke faucets are manufactured with only the finest parts and most innovative designs. You will also have your choice of finishes when you decide on your faucets and fixtures. 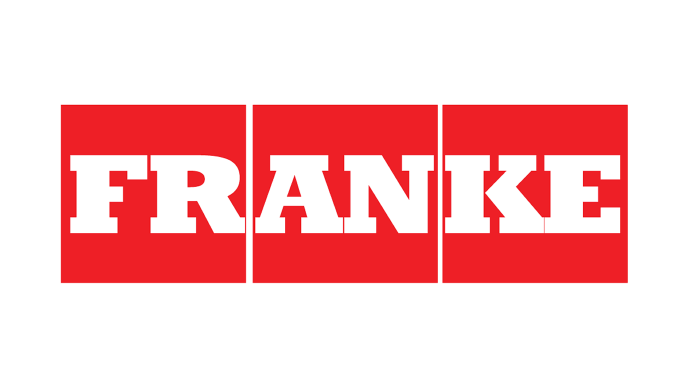 Franke take great pride in fine accessories they manufacture to make your life easier. Everything from top of the line water filtration systems which ensure your drinking water is fresh and clean to smooth-functioning garbage disposal systems are right at your fingertips when you choose to purchase your products. You will also be amazed at some of the innovative, useful items they manufacture and install in your kitchen which make your everyday workload so much easier to do! Franke does not stop at simply providing you with the very best sink and faucet products but they also provide you with finest professional consultation and customer services in the industry. Whatever the question, confusion, or need, the trained professionals at Franke will see to it your needs are met to your satisfaction. There is no need to go to any other manufacturer; they will provide you with the very finest luxury kitchen and bath fixtures available.